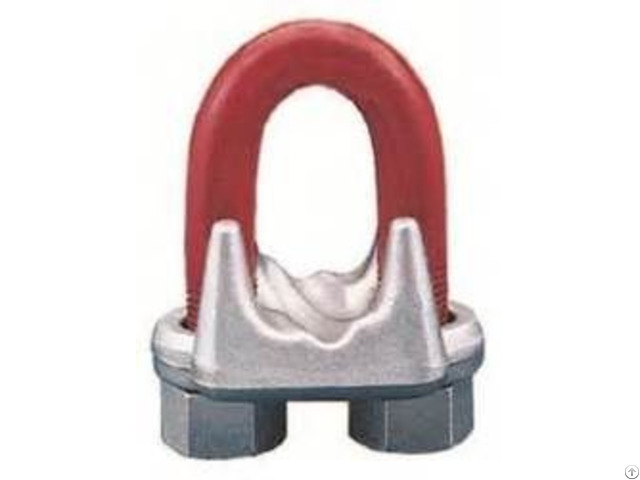 Based on the catalog breaking strength of wire rope, Crosby wire rope clips have an efficiency rating of 80% for 3-4mm to 22mm sizes, and 90% for sizes 24-26mm through 90mm. 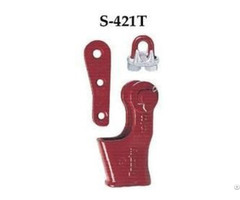 Entire Crosby wire rope Clip-Galvanized to resist corrosive and rusting action. 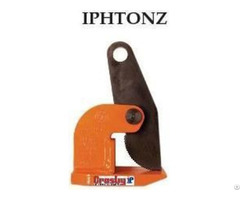 Sizes 1/8” through 2-1/2” and 3” (3mm through 65mm and 75-78mm) have forged bases. All Crosby wire rope Clips are individually bagged or tagged with proper application instructions and warning information. 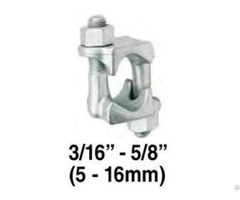 Crosby wire rope Clip sizes up through 1-1/2” (38mm) have rolled threads.